Marshmallow Pops are such a fun treat not only to eat but to make as well. If your children loves to take a handful of marshmallows and stuff them into their mouths, then these pops are sure to be a winner! Even better, that the kids get to make them with you! 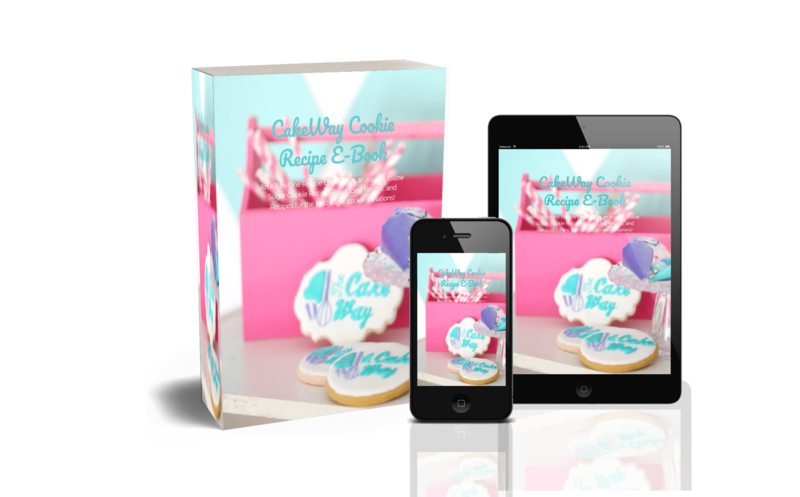 This recipe and video combination gives you the step by step instructions to make these super cute treats at home. 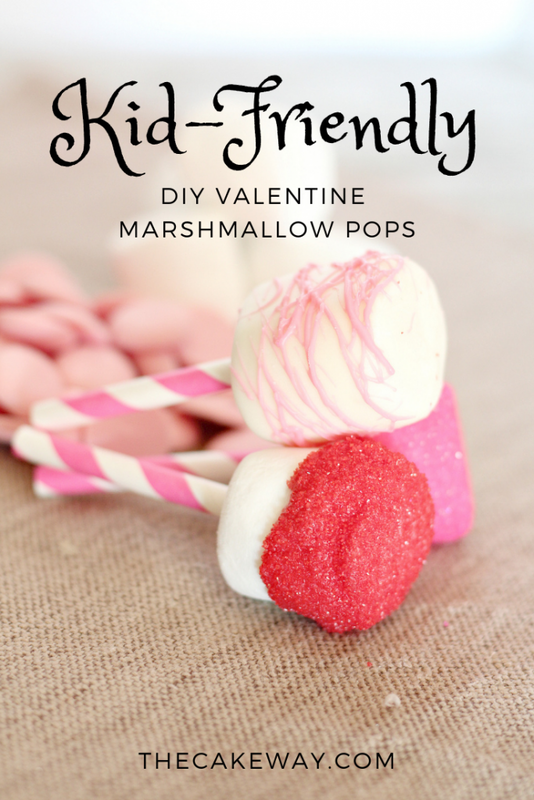 Decorate them in different colors and designs to make Marshmallow Pops for Valentine’s Day, Easter, Christmas, Halloween, and all other holidays in between. 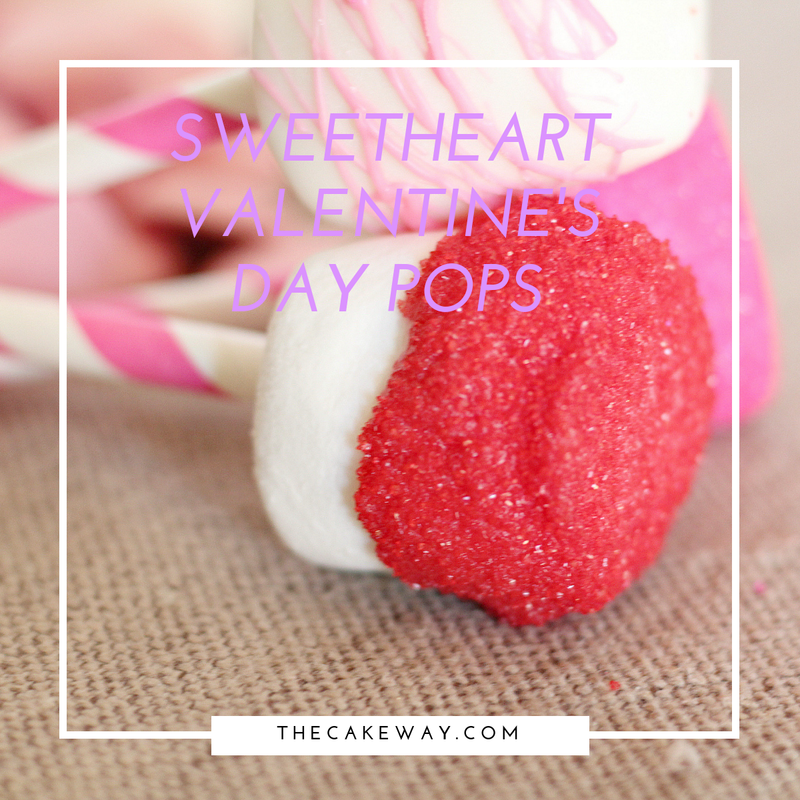 These Valentine’s Day Pops are sure to be a hit with everyone because they are so easy! I know that treats that can be made easily is high on the priority list. 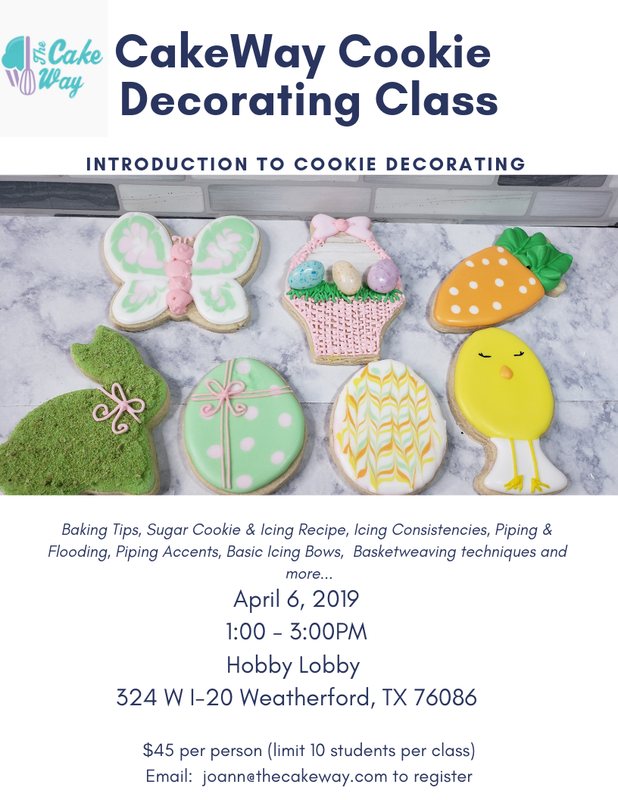 With just a little bit of melting chocolate, coconut oil, sprinkles and straws, you can make creations that are all your own. 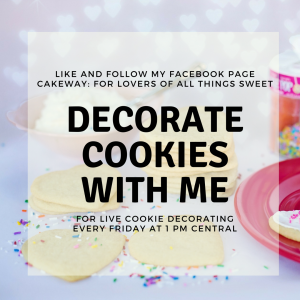 These can be shared with friends and family or just made to enjoy on an afternoon with some hot cocoa. This season is all about sharing love, so these Valentine’s Day Pops will definitely do just that. 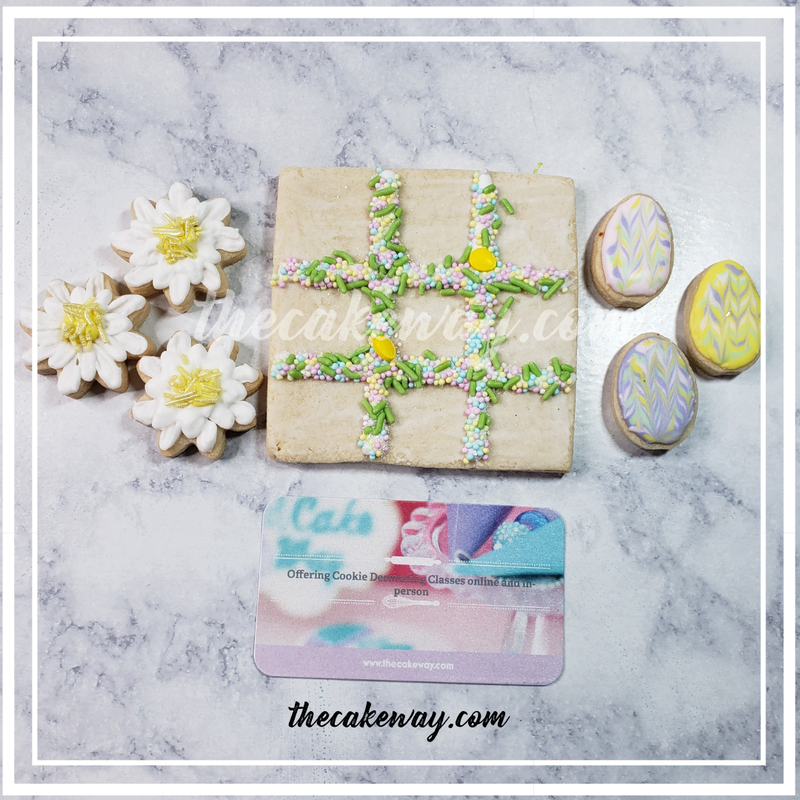 Not only are they cute, but they are so good, too! Satisfying that sweet tooth is really easy with just the right amount on these pops. The pink or red sugar sprinkles add just the extra little amount of flair and texture to these. What is your favorite treat to indulge in on Valentine’s Day? 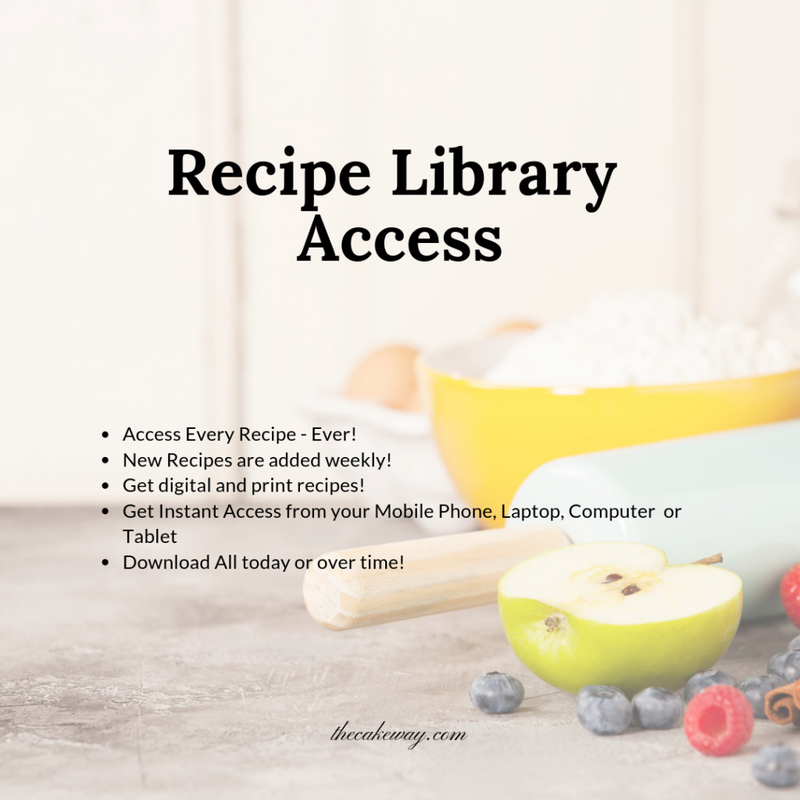 HERE ARE A FEW PREVIOUS CAKEWAY RECIPES THAT I’VE SELECTED FOR YOU!